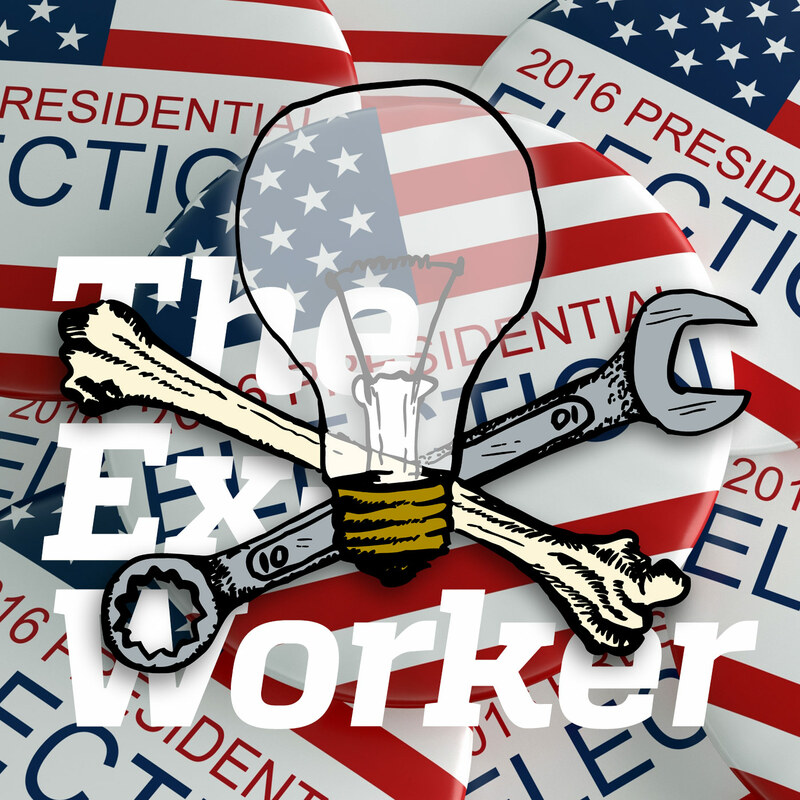 Our discussion of the 2016 Presidential election and its likely aftermath centered around After the Election, the Reaction, the recently published text from the CrimethInc. blog. It also included clips from Wavy Gravy, George Carlin, the Las Vegas Trump/Clinton debate, Trump’s advisor Roger Stone, and Public Enemy. On the Chopping Block, we reviewed Vogliamo Tutto, or We Want Everything, by Nanni Balestrini. In our listener feedback discussions, we mentioned a wide range of less-risky ways to get involved, including organizing Really Really Free Markets, helping start a Solidarity Network, researching polluters and prison profiteers like CCA, the Geo Group, Enbridge, and VINCI, learning about electronic security and encryption and how to beat surveillance, screening video from SubMedia, raising money for political prisoners, solidarity groups in Rojava, or the occupation resisting the Dakota Access Pipeline, and lots more. We also referred to writings by anarchist people of color and writings about black anarchism, such as the work of Ashanti Alston, Black Anarchism: A Reader, Anarchism and the Black Revolution by Lorenzo Kom’boa Ervin, Anarchy Can’t Fight Alone and other writings by Kuwasi Balagoon, African Anarchism by Sam Mbah](https://theanarchistlibrary.org/library/march–2012-interview-with-sam-mbah), Anarchist People of Color (APOC), and the zine Our Culture, Our Resistance. In our discussion of solidarity, we referred to Gabriel Kuhn’s book Turning Money into Rebellion on solidarity-motivated Danish communist bank robbers - also check out the interview with Gabriel about the book on the Stand Up Fight Back podcast (their website is down, but you can find it via iTunes). We also mentioned our discussion of radical martyrs and martyrdom in Episode 50, Rojava Solidarity NYC, the Weather Underground, the George Jackson Brigade, Luciano “Tortuga” Pitronello’s prison letters - we reviewed them in Episode 5, and interviewed Tortuga in Episode 30 - Oso Blanco, and the Phoenix Project.